The Haunting at Horse Creek is located in Bluford, Illinois. Please refer to the map and driving directions below for more information. 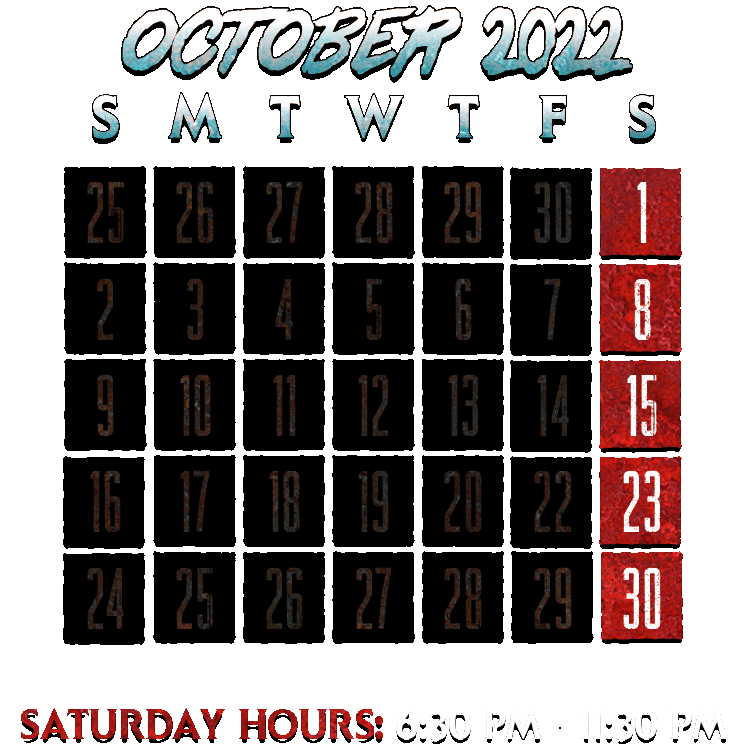 Please enter your address or nearest city to get directions to The Haunting at Horse Creek.